Read a nice and very relevant post by Joe Duran titled What unicorns can teach you about increasing your firm’s value. There are a few things that he has talked about. I would like to draw your attention to the valuations some of the financial firms have received. Betterment’s valuation is roughly 70 times the annual gross income, whereas Personal Capital’s valuation is roughly 25 times annual gross income. We are talking about gross income and not net profits. People argue that this is not about the current revenue, but about the future potential. They could be right. I just don’t know and I am skeptical. 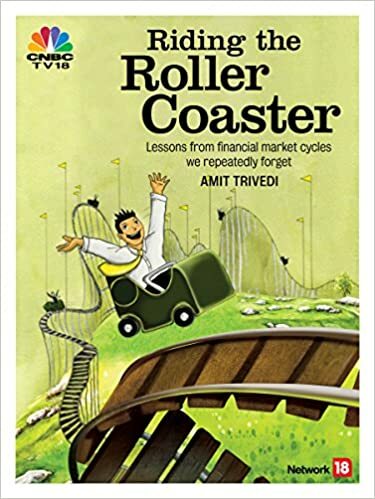 Harshad Mehta argued that the price of a share is a function of the market’s perception about the future and not the past. Enjoy while the game is on. Have faith in the future, but be cautious.